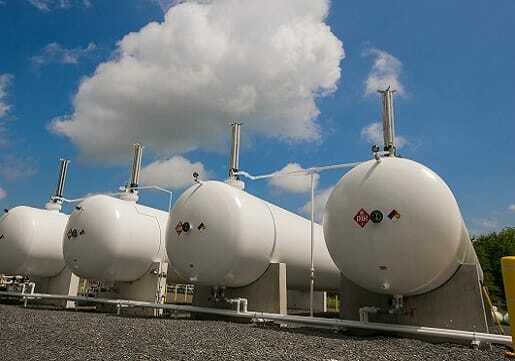 We manufacture Pressure vessels with pressure ranging from 1Bar to 300 Bars and volume as per customers requirement for various gases like Oxygen , Hydrogen , Nitrogen , Argon , Gas mixtures , Various liquid and chemicals , Columns , Heat exchangers , Reactors ,Boilers ,Chimney, Silos ,Dereator tanks , Lime stone filter tanks , Tanks for Desalination plants ,Water treatment plants , Effluent treatment plants , Blow down tanks , Air receivers and other pressure vessels and equipments . 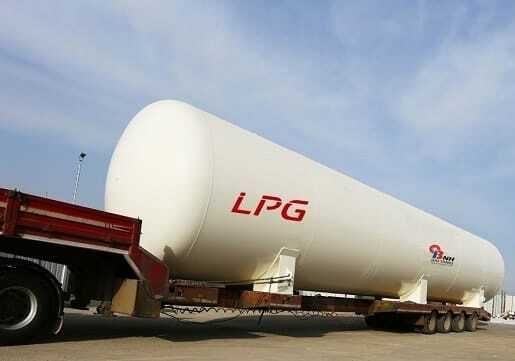 We manufacture Liquid Oxygen, Nitrogen and Argon storage tanks of various capacities ranging from 500 Liters to 200000 Liters . The unit comes with all safety features as per norms . 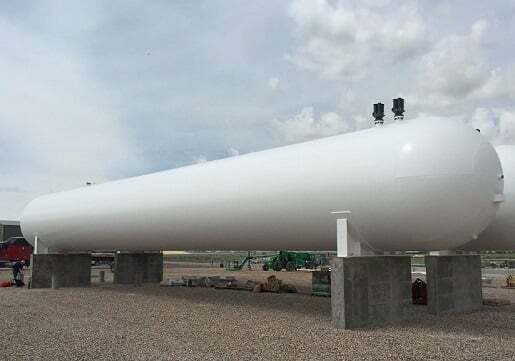 The tanks are double walled with inner stainless steel and outer carbon steel with annular space with perlite or super insulation and vacuum . 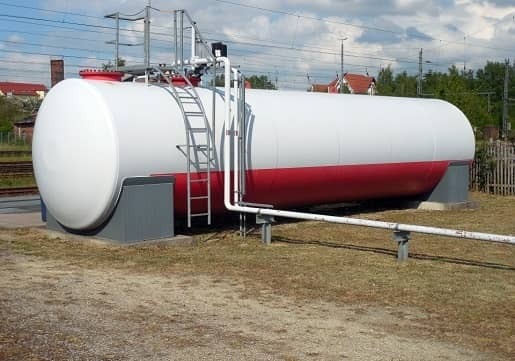 The tanks are designed to store liquid to - 196 Deg C and provided with safety valves and bursting disc for additional safety . Evaporation loss in negligible due to high grade of vacuum . Horizontal as well as vertical types are available . 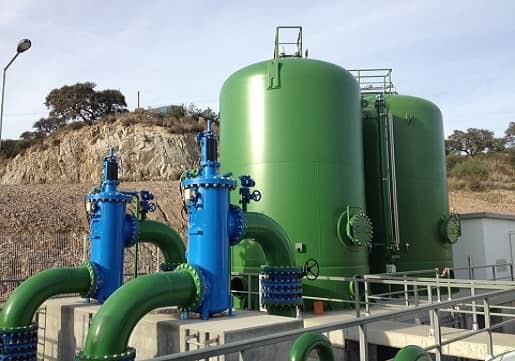 We manufacture Liquid Chlorine storage tanks, chlorine storage tank, chlorine tonner of various capacities ranging from 500 Liters to 500000 Liters. The unit comes with all safety features as per norms. 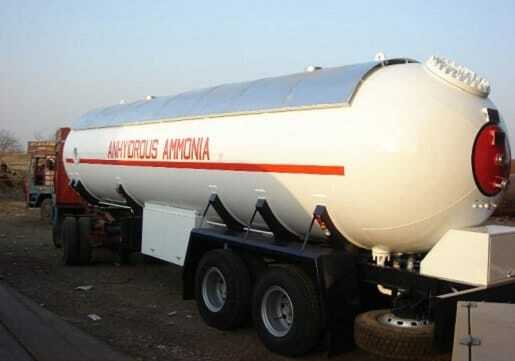 The tanks are provided with all accessories like safety fittings, valves, pipelines, Excess flow valves, internal valves, are provided as per requirement.